Holly Slate Memorial. Hand Crafted in the UK. This pet memorial will withstand extreme weather condtions. Includes an engraved plate & requires no maintenance. Tara Stone Memorial. Hand crafted in the UK. This pet memorial will withstand extreme weather conditions. Includes engraved plate & requires no maintenance. We can take an ink paw print and mount it in a photo frame as a beautiful, lasting memorial to your pet. We can also place your pet’s paw print into a double frame which can include a fur clipping or a photo of your pet as you wish. 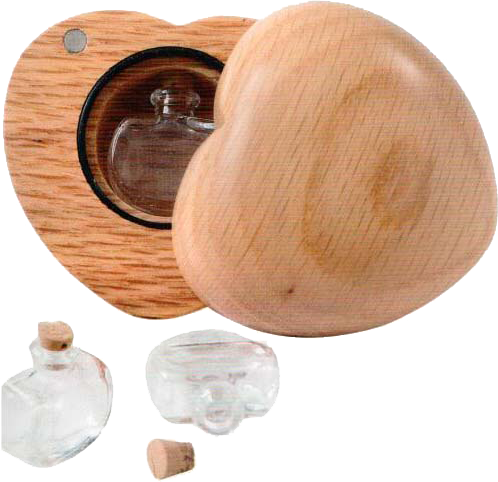 Carved from natural oak, these tactile hearts can contain a small portion of your pet’s ashes as well as a lock of hair, photo or other small mementoes. Hover over picture to see inside. These beautiful memorials are individually made from genuine Welsh Slate and provide a lasting memorial to your pet. 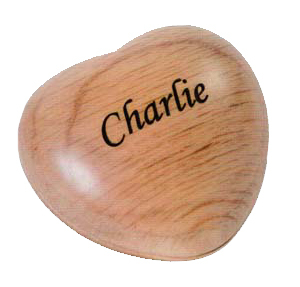 The memorials can be laser engraved with a photo of your pet if you wish and personalised with deep laser engraving of any text you require. There is a choice of font styles & infil colours. Prices include delivery direct to your home.